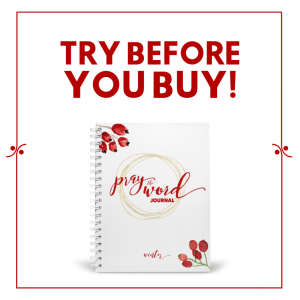 Today, we’d like to introduce Jenny Lee Sulpizio — Among the many hats she wears, Jenny is a writer, author, and speaker, and mom to 3 children — including two boys aged nine and five! 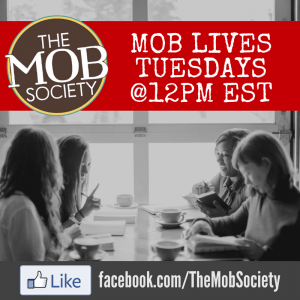 They give her plenty of information on a variety of topics as she writes for The MOB Society each month! 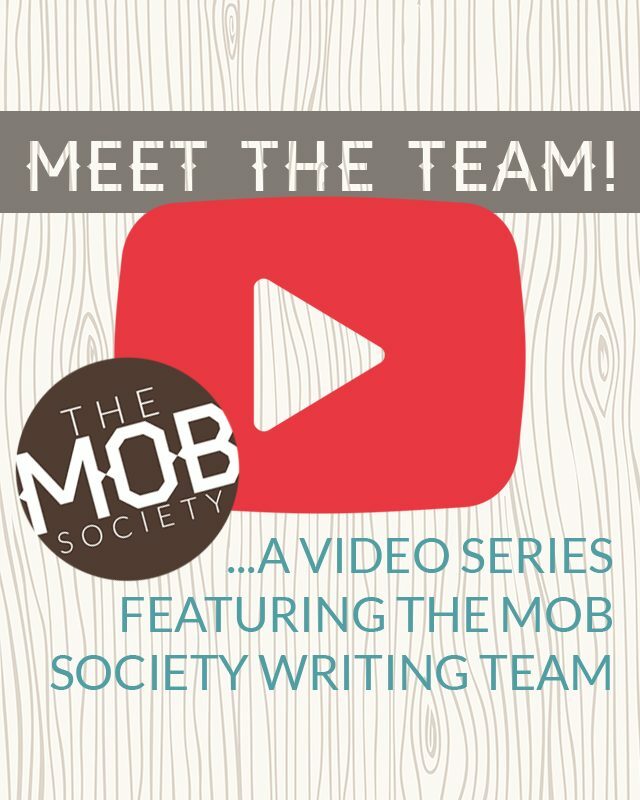 Jenny recognizes the heart behind the community at The MOB Society as being a group of moms coming together to bring glory and honor to God as they raise up the next generation of Godly men. She’s thankful for her role in that space as she shares her experiences and struggles of raising boys as we all link arms to figure it out together!